A Stay-cation right in your own back yard! Imagine a place where you and your child can feel free to be themselves. We are safe place outdoors for kids and families to enjoy nature through recreational activities. YMCA Camp Chase allows families to unplug and reconnect. 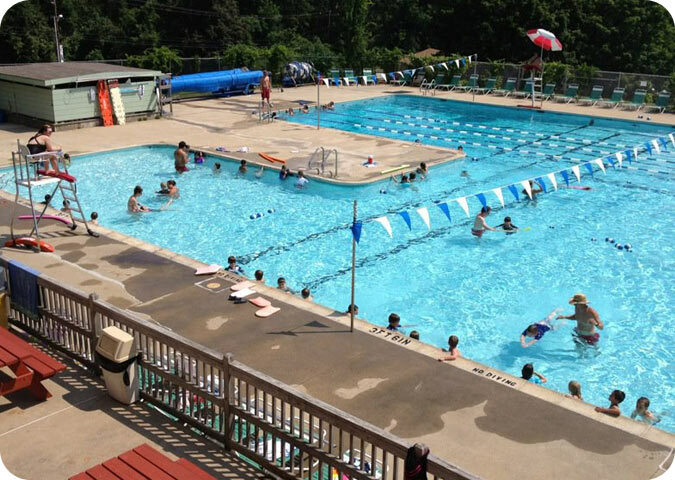 A branch of the YMCA of Greater Hartford; Chase is located on 78 beautiful acres on the Farmington/Burlington town lines, Chase serves as a summer day camp for children ages 5-16 and a popular family outdoor center. We are committed to providing our campers and family members a quality experience that helps to develop character and strengthen interpersonal relationships. We offer private and group swim lessons for all ages and abilities each evening during the summer. To find out more please feel free to contact the Farmington Valley YMCA’s Aquatics office.